USB has become the core of many projects. 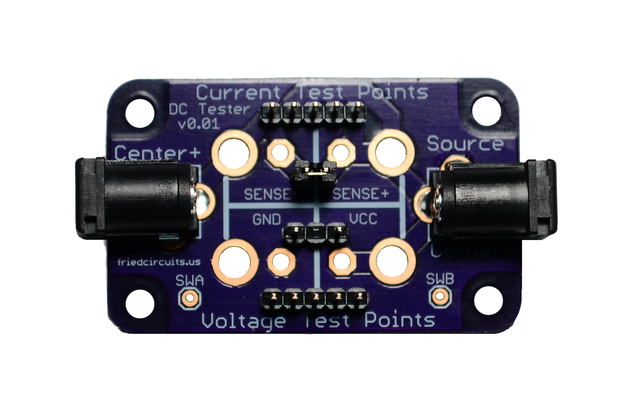 The USB Tester makes it easy to test USB current and voltage. Now headers comes fully soldered! USB has become the core of many projects. 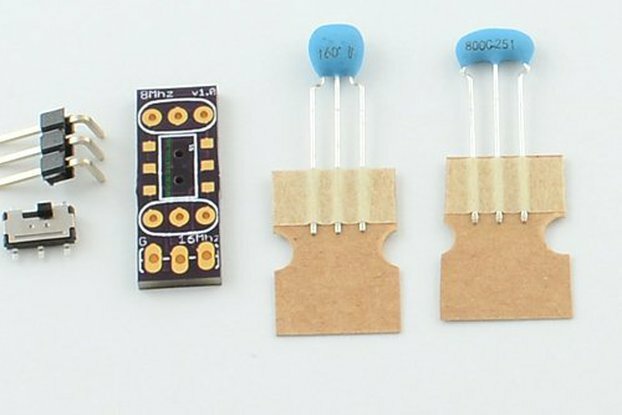 In my experience I've found it to be troublesome to test USB voltage levels and current usage using a breadboard. They usually consist of holding wires attached to the DMM’s test leads, making it difficult to get solid readings. 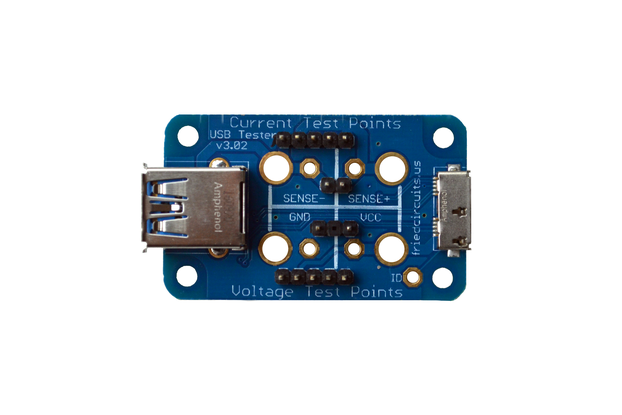 The USB Tester 2.0 will make it much easier to monitor any USB project’s power source. As part of the USB spec, you are limited to 500ma, so you want to monitor how close you are. 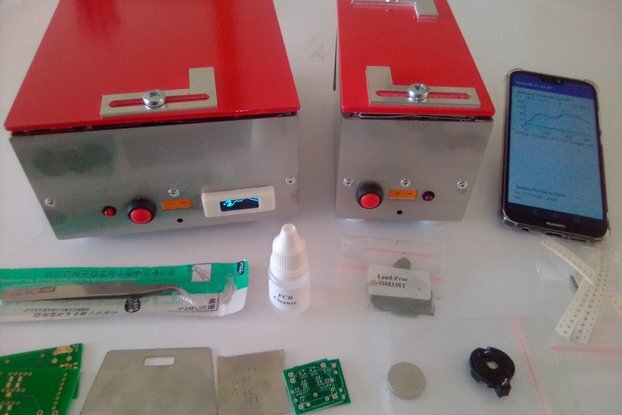 Most people use USB hubs, both powered and unpowered, and with many devices connected, you can end up with less than 5V which can cause havoc on you projects. 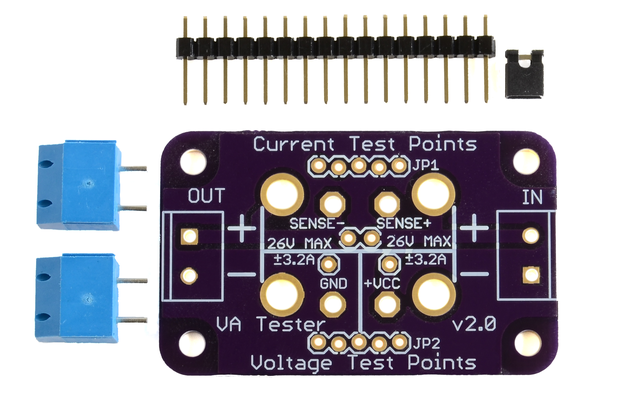 The USB Tester 2.0 will make it a snap to monitor voltage levels and current usage without having to re-wire your breadboard. 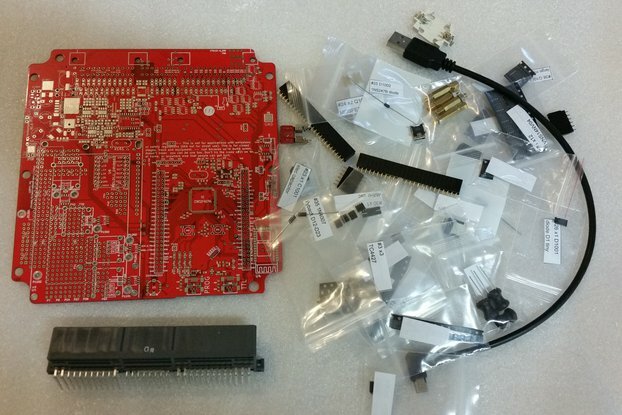 Just connect to your oscilloscope or DMM test leads, and you’re good to go! 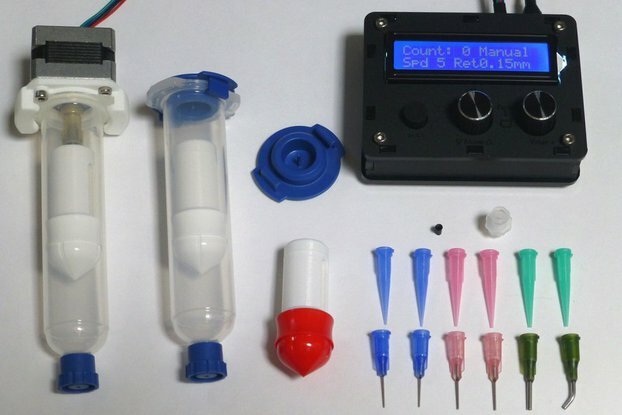 The USB Tester 2.0 has both banana clip sized drills and standard 0.1” headers. When you are not testing current you can add a jumper for normal operation. 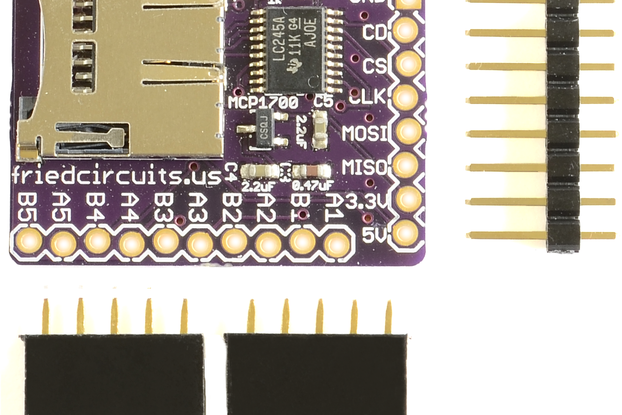 The USB D+/D- pins are also broken out so you can monitor those on an oscilloscope, or for USB sniffing. 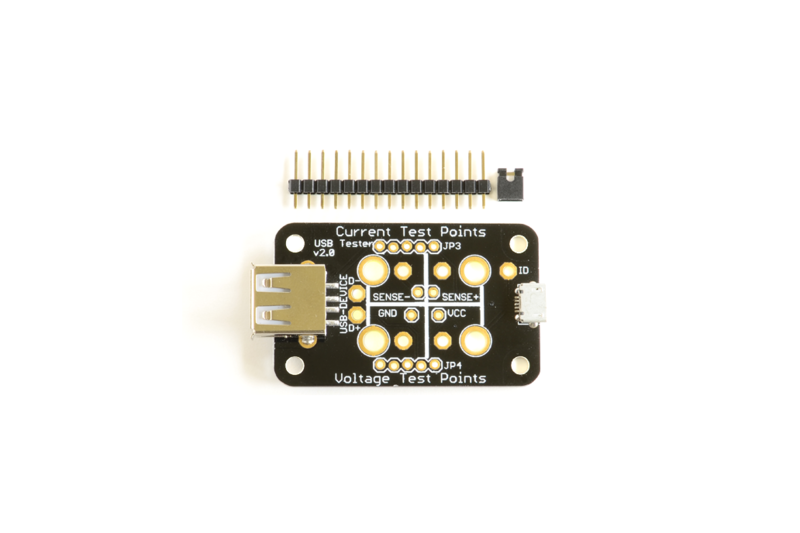 You can find the documentation and support over at: https://learn.friedcircuits.us/usb-tester-2-0/. Thanks for looking! 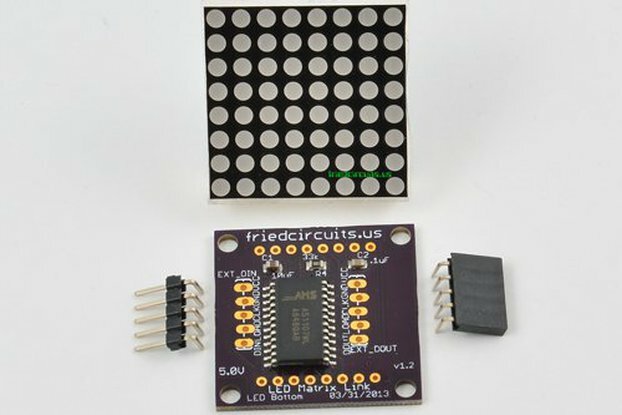 Friedcircuits appreciates your business and we hope to provide you with more awesome products, some of which are in the works. Please feel free to email me with questions or comments about the project. You can also find me at www.mobilewill.us, where I blog about projects, products & more! 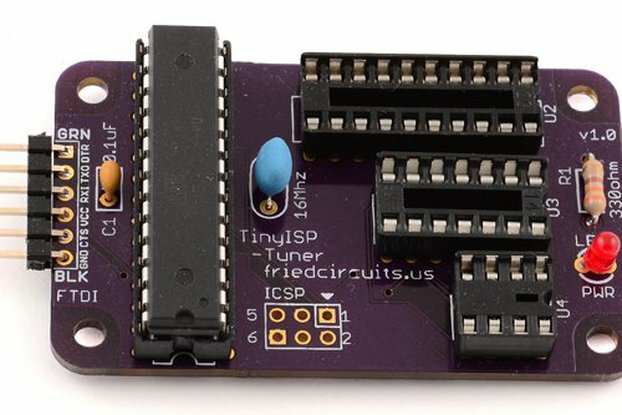 Follow us on twitter @friedcircuits.